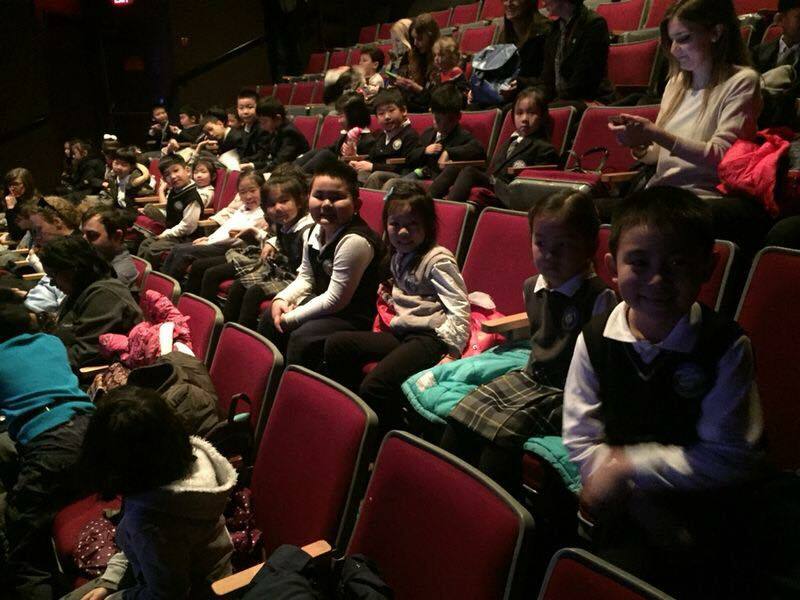 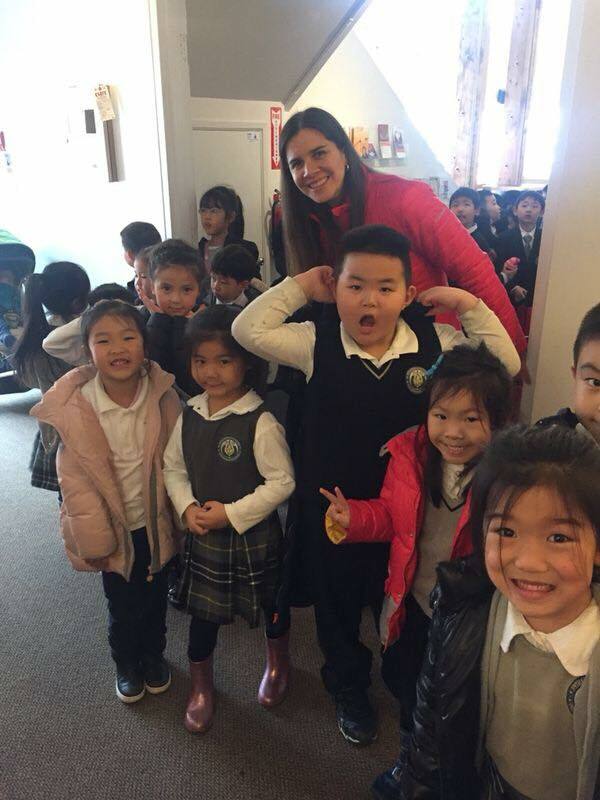 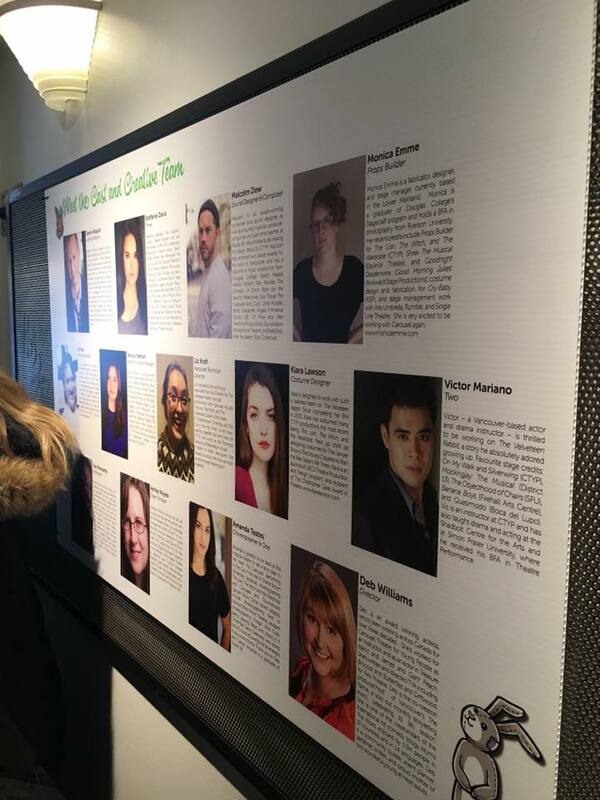 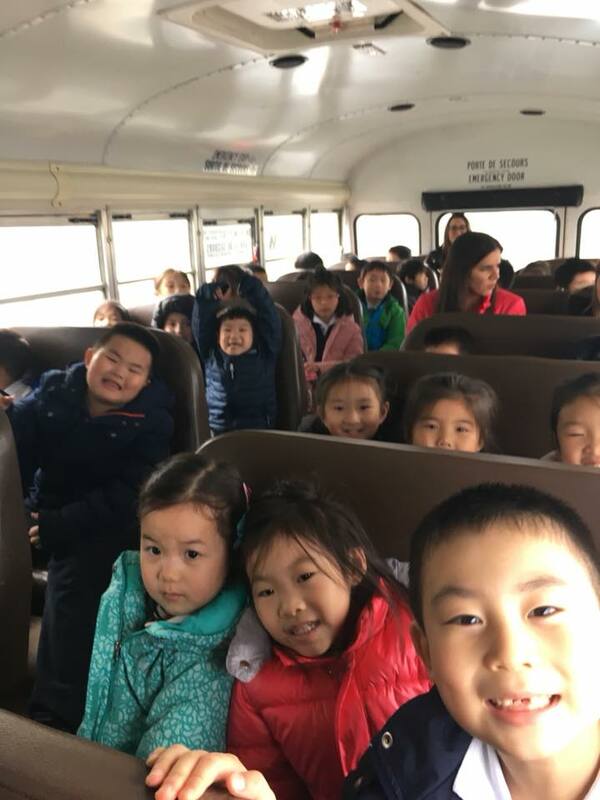 For a pre-spring break treat, kindergarten and grade one students went to see ‘The Velveteen Rabbit’ at the Waterfront Theatre on Granville Island. 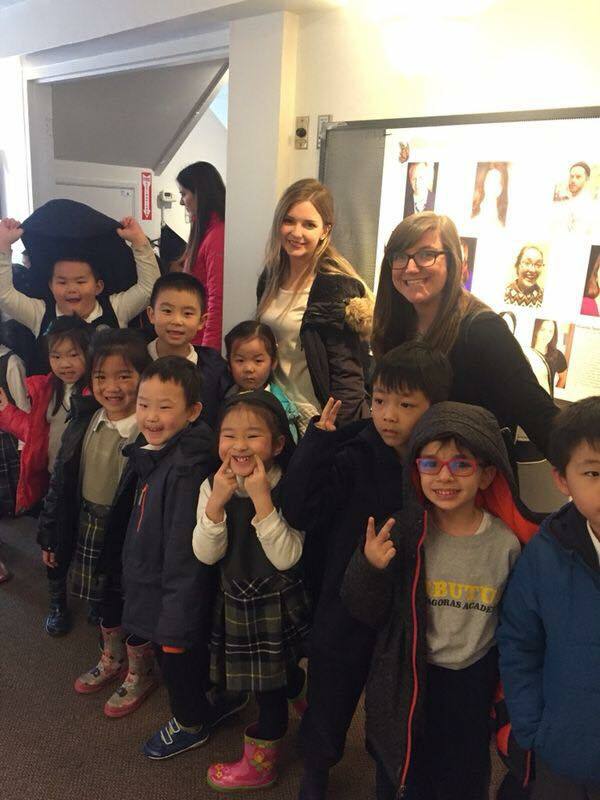 The play teaches students about the importance of imagination, friendship, and gratitude. 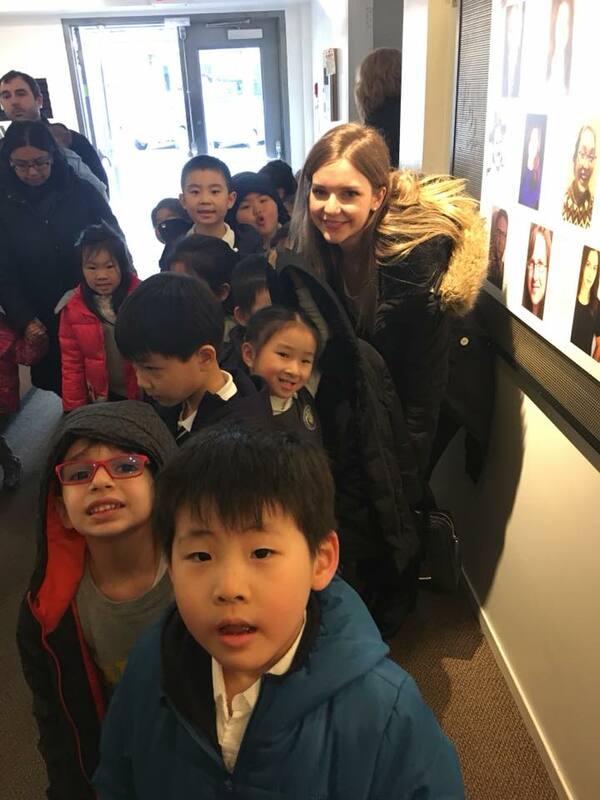 We all had a fantastic time and the students left inspired to re-enact the story with their own toys!